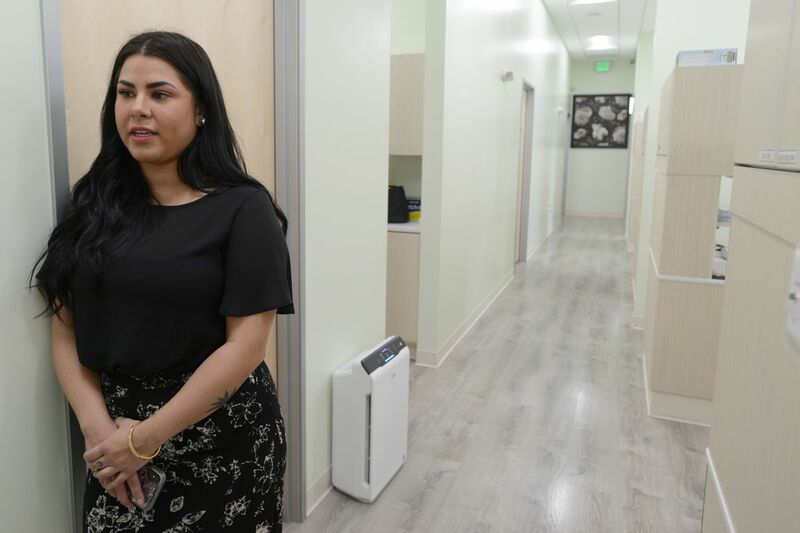 A dentist opened nine clinics in Anchorage in five years by catering to patients covered by Medicaid who others thought were not profitable enough or were too much trouble to serve. The founder of BTY Dental, Dr. Joshua Jeon, noted that reimbursements by Medicaid were much higher than in California, his previous home — high enough to make money, fund rapid expansion and pay for charitable care in the developing world. "Lots of people had it, and actually Alaska Medicaid rates are pretty awesome compared to other states," said Gina Tapia, a BTY spokesperson. "It worked. Lots and lots of people came." Only about half of Alaska dentists accept adult Medicaid patients and many of those who do limit how many they serve, which could make it difficult to get appointments, said David Logan, executive director of the Alaska Dental Society. Commercial insurance pays about double what Medicaid does, with much less bookkeeping and far fewer no-shows, Logan said. But BTY Dental opened with a strategy of taking only Medicaid patients. And the strategy seems to have paid off. Owner Jeon now is traveling outside Alaska to expand the business to other states, Tapia said. Competition works. In this case, a government price well below the private market drove innovation for a more efficient dental practice. 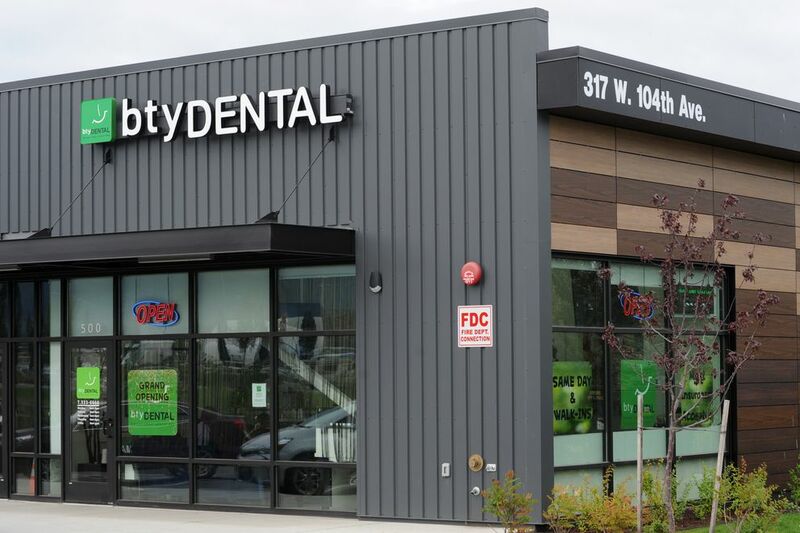 BTY Dental — the letters stand for "Better Than Yesterday" — opened sleek offices in shopping centers all over Anchorage offering long hours, walk-in service without an appointment, and same-day treatment, even for large families. Yelp reviews show patients are happy. BTY competes on price, too, by absorbing co-pays when it is permitted to do so, which means most people on government plans get seen for no out-of-pocket cost. "Whatever your insurance pays, that's what we'll take, and that's that," Tapia said. BTY now accepts all insurance plans, with Medicaid making up about half its business, Tapia said. Private insurance plans typically do not allow providers to discount co-pays. Another dental practice in Anchorage also adopted a model of pursuing Medicaid patients, as has one each in Fairbanks and Juneau, said Logan of the Dental Society. BTY's founder, Jeon, 41, declined an interview or photo. Tapia said he dislikes publicity. Jeon's name doesn't show up in searches of news databases. But public records verified details Tapia gave. His record is clean with licensing authorities in Alaska and California. Tapia started working for him at age 22. 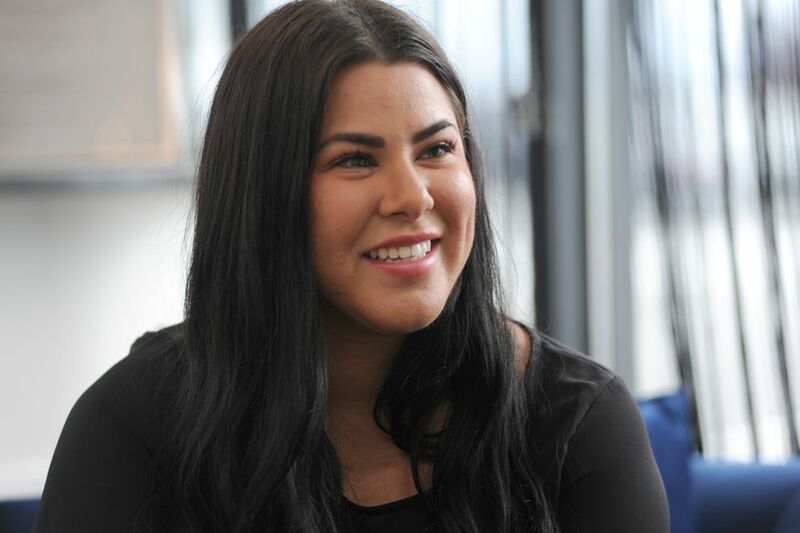 Now 30, she runs the Anchorage practice with one other staffer, overseeing more than 100 employees, including 14 providers. Tapia said she is inspired by Jeon's vision and values, which are posted on the clinic walls. Jeon is a Seventh Day Adventist. True to that faith, his clinics, which normally close at 8pm, close Fridays at 5pm for the sabbath. Twice a year, Jeon takes about 10 staff on week-long medical missions. His goal, explained on BTY's website, is to build 50 clinics so a free overseas clinic could operate year-round. Tapia recently joined missions to Bangladesh and the Philippines, where long lines of patients waited, some for their first dental care. She said she cried when she first saw them, but the trips were fun bonding experiences for staff. Patients in the developing world have much higher pain thresholds than Americans do, Tapia said. In the United States, Medicaid reimburses health care providers for low-income families and disabled adults and Tricare covers military families. BTY's first clinic opened in the Tikahtnu center outside the gates of the JBER military base and was soon busy, Tapia said. Dentists have good reason to limit Medicaid patients. Besides paying lower reimbursement than commercial insurance, Medicaid's complex rules require far more time for billing staff, said Logan, of the Dental Society. Medicaid patients also fail to show up for appointments much more frequently that private insurance patients do, Logan said. Dentists may avoid booking many Medicaid patients in one day to avoid being left idle if, for example, a large family doesn't show. BTY runs its nine locations as a single clinic so it can handle fluctuating numbers at each site, Tapia said. From her office, video shows waiting rooms across the city. Dentists drive to where they are needed through the day. A brand new office in the parking lot of Cabella's sporting goods on 104th Ave. was deserted on a Monday morning but for a receptionist—staff were busy elsewhere. Tapia showed off the clinics' interchangeable design, with everything labeled, allowing clinicians to switch sites without missing a beat. It's ingenious. BTY found efficiencies to meet the market, earning a profit on available payments. Economies of scale helped with the billing bureaucracy. I haven't seen BTY's finances, but anyone can look up what it gets paid. Medicaid rates are published online. Each state operates the program independently, setting its own rates and supplementing federal funding with state tax revenue. Alaska's Medicaid pays $49 for a periodic dental examination. Washington pays $20 and California $15 for the same visit. My insurance paid my dental clinic (which I love) $77 for that service last year, according to an explanation of benefits from Premera Blue Cross Blue Shield of Alaska. For a cleaning, called prophylaxis, Alaska Medicaid pays $89, California $40 and Washington $34. Premera paid $130 for my cleaning. In Anchorage, I was charged $625 by an oral surgeon to remove each of my daughter's impacted wisdom teeth. Medicaid would have paid $428 in Alaska, $148 in Washington and $120 in California. Many doctors have sent me angry messages as I've questioned how much Alaskans pay for health care. I don't know how much it should cost to pull a tooth. It probably depends, as in other businesses, on how efficient you are, how many teeth you pull, and how much you want to pay yourself and your employees. Fortunately, I don't have to decide how much it should cost. The market can do that. In this case, the market showed that an innovative business could do it for significantly less than the going rate in Alaska.